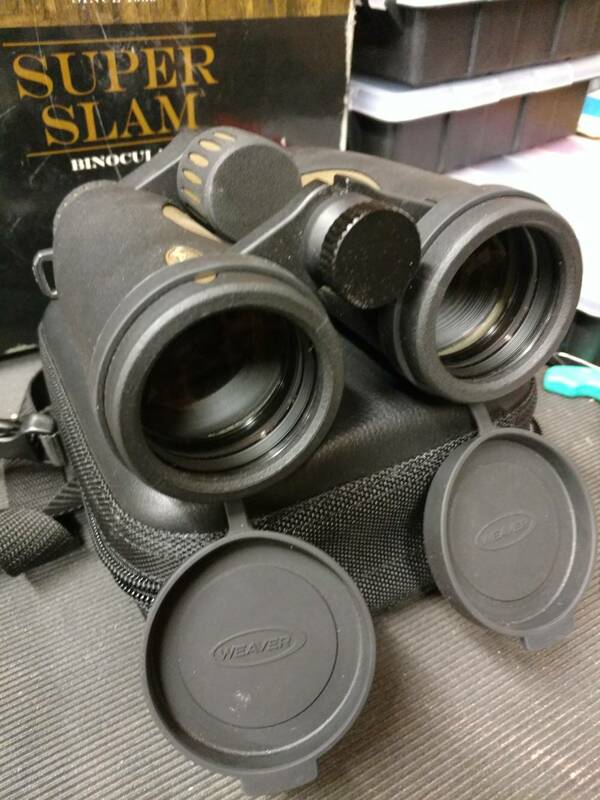 I thought I had finally found binos that I would be very happy with for years to come... I would be very happy with these but a great deal on Monarch HG's we too much to resist. 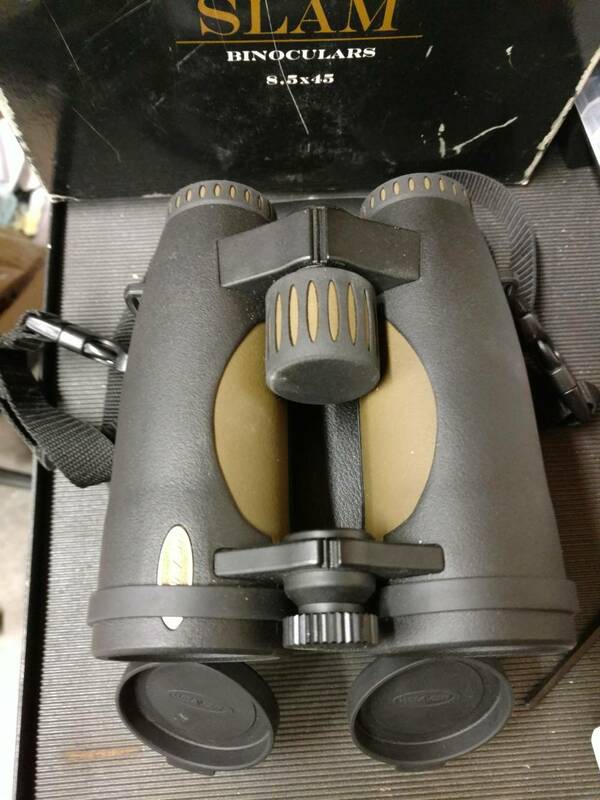 These are basically new, I bought them used 3-4 months ago and have not had then out in the field. They come with all factory covers, including extra covers for the tripod adapter hole. 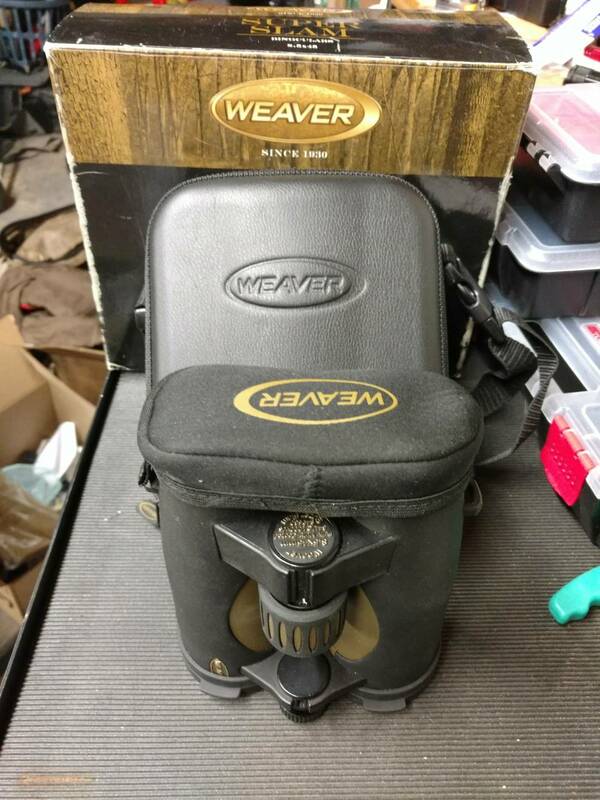 The eyepiece cover is the neoprene one shown in the pictures. These are fantastic binos that did not receive the attention they should have when in the market. I actually prefer them to the first gen SLC's I had previously. 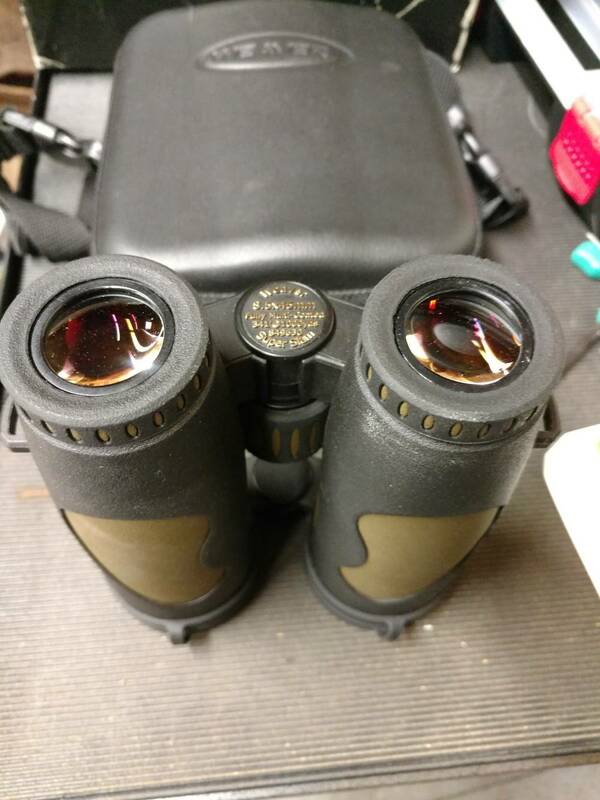 I don't have the optics knowledge to explain why but I find them much easier to get behind with a much more forgiving view, they just got my face better. The IPD is locking and very solid, once they're set you will not have issues with them moving. 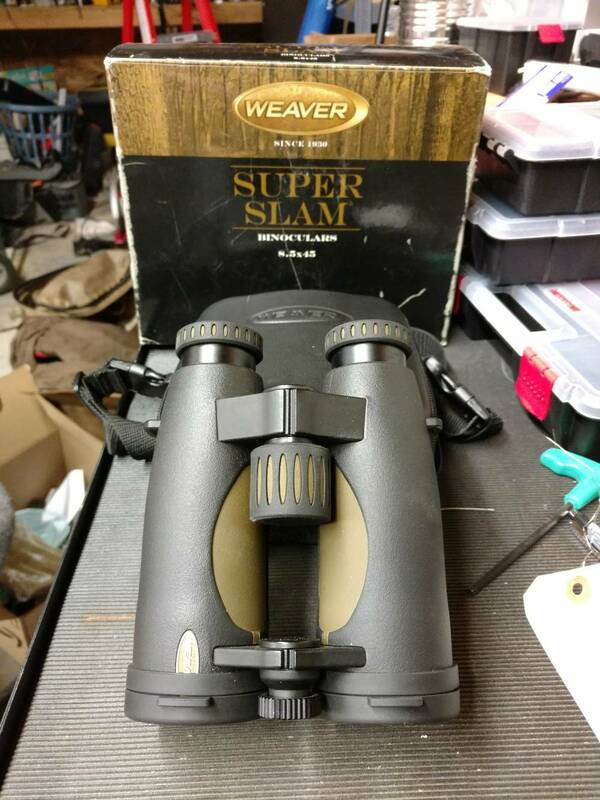 Looking for $350 shipped in the CONUS. PayPal gift only please. Up, shoot me an offer.